New Vid Interview: Nard vs. 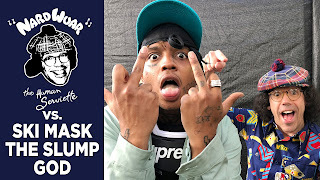 Ski Mask The Slump God ! 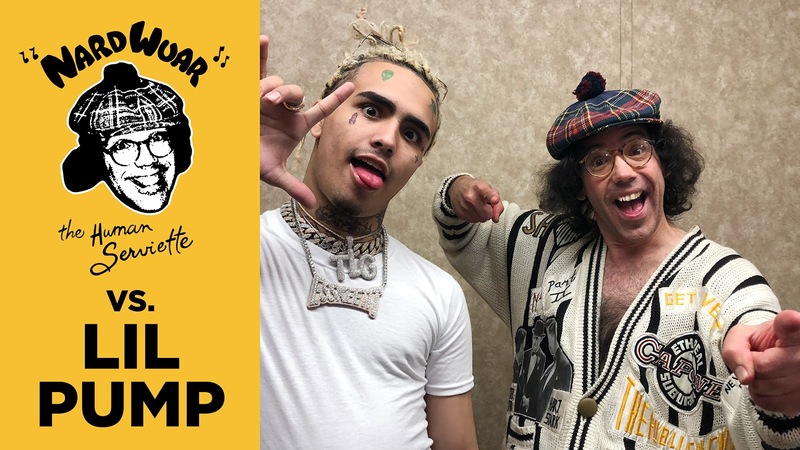 New Vid Interview: Nardwuar vs. Lil Pump ! New Vid Interview: Nardwuar vs. King Gizzard & The Lizard Wizard! 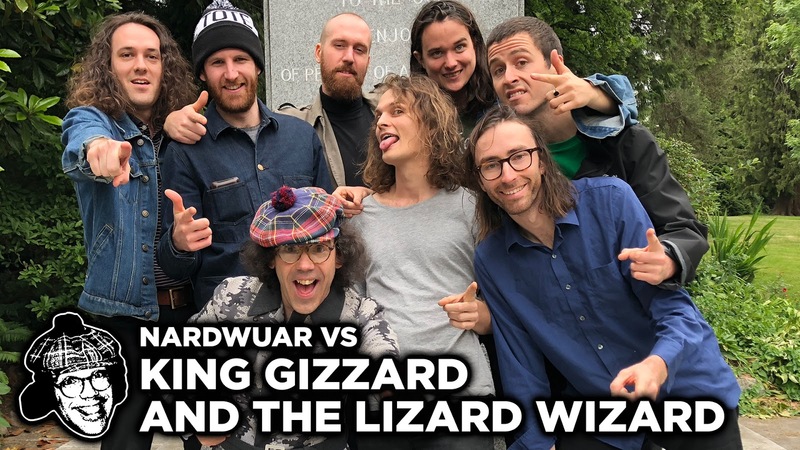 New Vid Interview : Nardwuar vs. King Gizzard & The Lizard Wizard! Lotsa NEW interviews Posted in The Radio Show Section ! 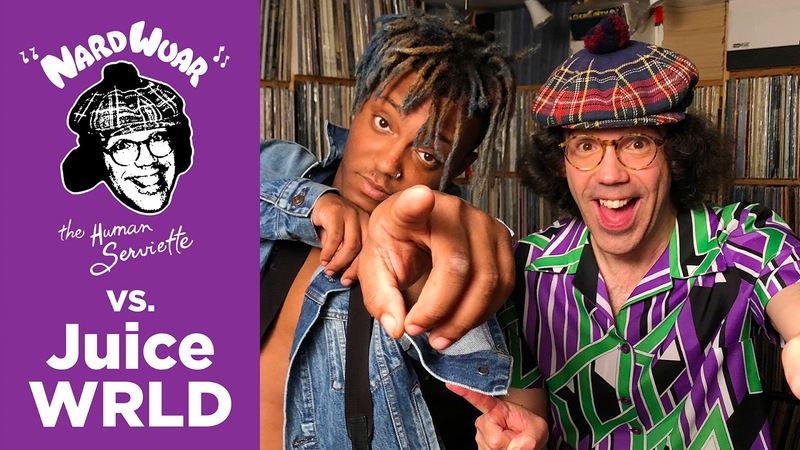 Subscribe to the Nardwuar Podcast ! New Vid: Nardwuar vs. Maggie Rogers ! 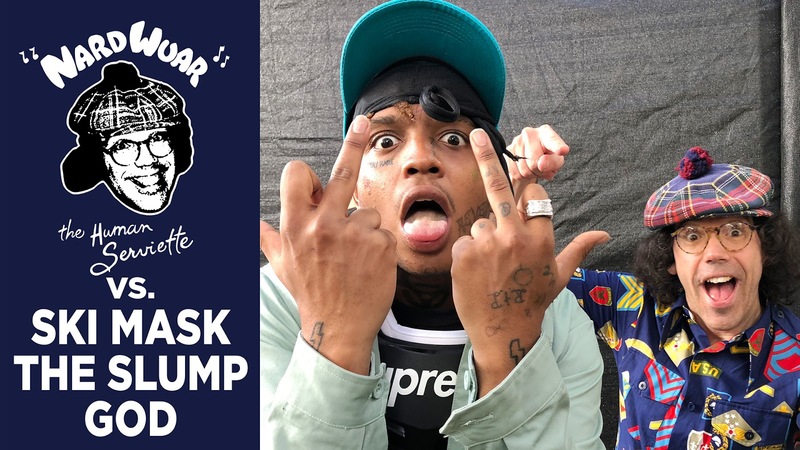 Nardwuar vs. SXSW 2019 Interviews! 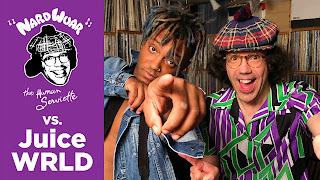 New Vid: Nardwuar vs. Snoop Dogg (2019) ! 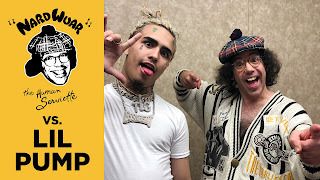 New Vid: Nardwuar vs. Lil Mosey ! New Nardwuar Full-Zip Black Hoodies ! New Vid: Nard vs. Curren$y Pt. 4: A Nard Story ! New Vid Interview: Nardwuar vs. Snail Mail ! New Vid Interview: Nardwuar vs. Sheck Wes ! 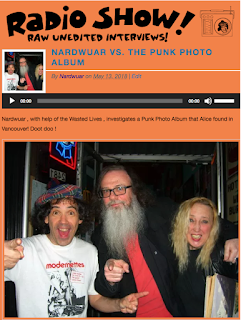 New Nardwuar Radio Shows Posted Every Week ! New Pictures in The NardGallery !